With work keeping me busy all week, and my brothers' school year starting soon, I barely have the time to organize our freezer. Sometimes it's easier to just stash the fresh produce in their original packaging, as well as the marinating meat on a covered bowl, but one look and I find myself sighing. 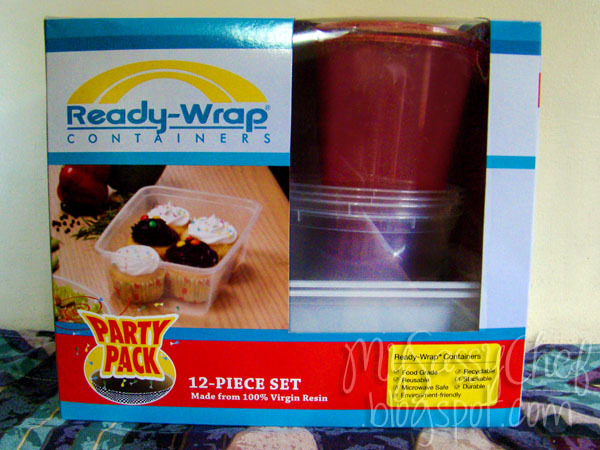 Thankfully, Ready-Wrap's Freezer Ready containers make everything so organized and fun with their colorful plastic containers. 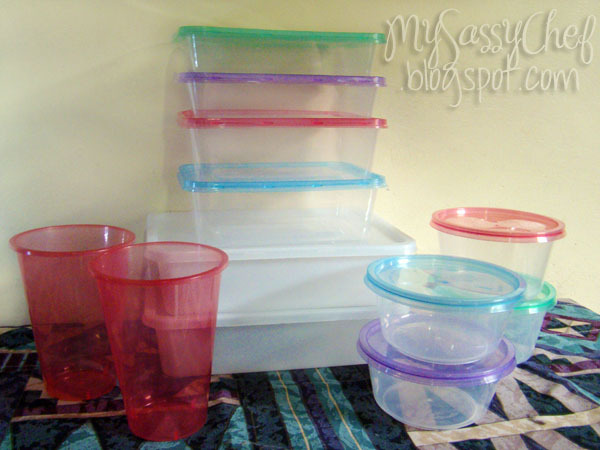 I wouldn't have to worry about spills or clutter in the freezer. Plus it can go straight from the freezer to the microwave without the danger of cracking, which is perfect for reheating leftovers in a jiffy. I've already tried it before, and it's really convenient. 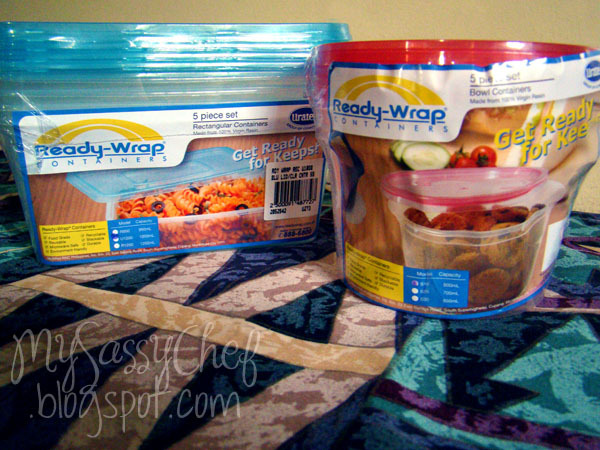 Freezer Ready products from Ready-Wrap are made with food-grade microwaveable materials, so you won't have to worry about getting harmful chemicals into your food. They can practically store anything from meat, fish, and poultry to fruits and dry goods. Just like the clear, microwave safe Ready Wrap containers I reviewed before, they are sturdy and can withstand frequent use, but these opaque containers are made stronger for prolonged freezing time. Like I said in my previous review, these containers by Ready-Wrap are easy to clean and re-use. After storing my soon-to-be baon curry meatballs, I couldn't smell a hint of the spices with just one wash. Freezer Ready containers will definitely be around often in my kitchen! In fact, I've recommissioned my other non-Ready Wrap microwaveables into storing non-food items. The Freezer Ready containers are colorful and stackable, and they come in three sizes: 500-mL, 1000-mL, and 1600-mL, all coming in packs of 7 and in assorted colors of red, purple, blue and green. The one I used here is the 1000-mL, which is perfect for moderate amounts of food.